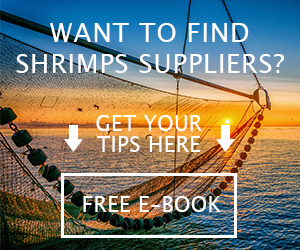 Vannamei White Shrimps Supplier Indonesia, Catfish, Tuna Fish, Carrageenan, etc. How to Buy the Best Sardines Canned Fish Product? Sardines canned fish available with different brands at grocery stores, unless you already found your favorite product; you need to take some consideration when buying canned sardines. Rather than spend so much time to find the best canned sardines or distributors, you can follow simple overview about how to find the best canned sardines and the information include the type of sardines, distributors, and the method of processing. Just like types of tuna fish, you can found various types of sardines and there are about 20 types or more of sardines fish all over the world, however they are vary by region. For example, Mediterranean sardines which have different taste compared with Baltic sardines. When you purchase sardines canned fish product, read the label to find out what type of sardines packaged in the product. There are sardines that soaked into water, olive oil, sunflower oil, salt water, and many more with various sizes as well and even colors and shapes. Find the best one that have a firm texture and not break easily especially if you want to cook them or mix them into another dish. Moreover, there are brands that offer canned sardines with additional sauces and seasoning such as tomato sauce or spicy herbal to create additional flavor. As for distributors, never rely on distributors name to find the best sardines canned fish because many distributors have the right to more than one canneries. So it is possible that one distributor offers different or various quality of canned sardines which depend on the countries or their distribution objects. The countries to process the canned sardines placed all around the world including Indonesia, Germany, Canada, Poland, Morocco, and so on. How about the method of processing? The difference between smoked sardines canned fish with the unsmoked one should be obvious. 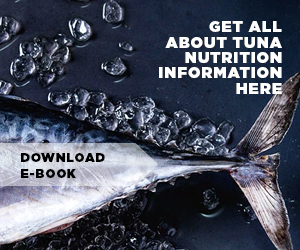 However, you still need to see whether the canned fish is naturally smoked because some of canneries like to use liquid smoke before they package the food. 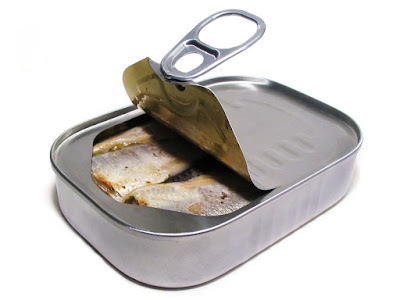 Liquid smoke may considered to be fine in other canned fish products but nope for canned sardines because the smoking process can affect the texture of the fish. If you prefer to have the best plus fresher canned sardines product, then you should carefully look for the sardines texture because some manufacturers like to use frozen sardines. They simply froze the sardines first before canning which sadly they will never mentioned it on the product label so it is impossible to tell whether the factories or distributors use frozen fish before canned them. 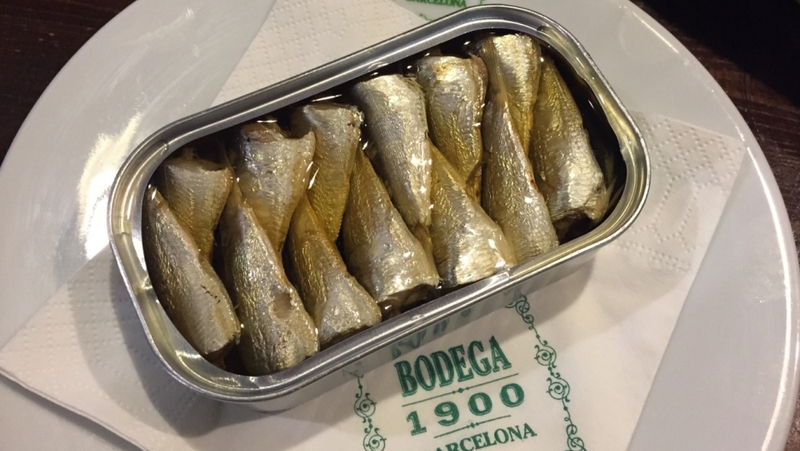 However, there is this one method to tell whether the sardines canned fish is fresh enough is to look for the shape, if the sardines are not intact within the tin it is possible that the producers using frozen sardines before packaged them into cans. 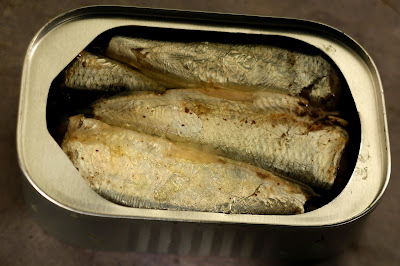 If you want to buy canned sardines in oil, then choose the lightest one because the lighter the oil the better the canned sardines meat will be. Heavier oil such as soybean oil will not hold onto the flavor and of course you do not want to eat that. 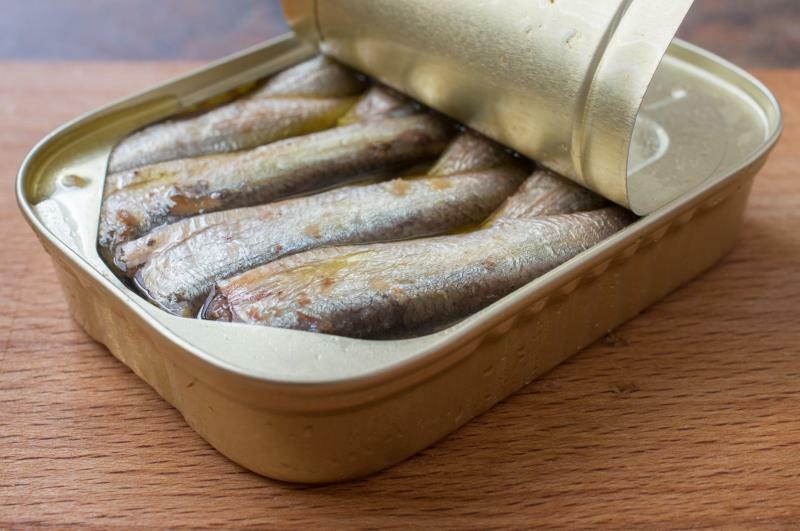 Meanwhile, there are canned sardines soaked into water, but the quality of the texture may not as good as sardines in oil products. Some sardines are smoked before canning and some are fried, although the second one is very rarely to be found in grocery stores, it is okay since most people still prefers smoked canned sardines. Most of the sardines are prepared with minimal process and they tend to remove the head. Some of the sardines are boneless and there are some of them which are pure bone-in. Take a note that the more they are handled plus processed, the worse the quality of the canned products. For example, some of the sardines canned fish company have difficulty to even sorting out the sardines by sizes which in the end ruin the whole product. Those points are important to be taken into consideration before buying sardines canned fish at grocery stores or markets, except of course you also need to consider the price.